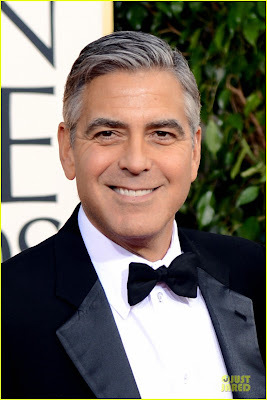 It was rumored late last year that George Clooney was in talks to headline Brad Bird's mysterious Walt Disney Pictures sci-fi project, known only as 1952. Now the studio has confirmed that Clooney is set to star and they've revealed the official title: Tomorrowland! 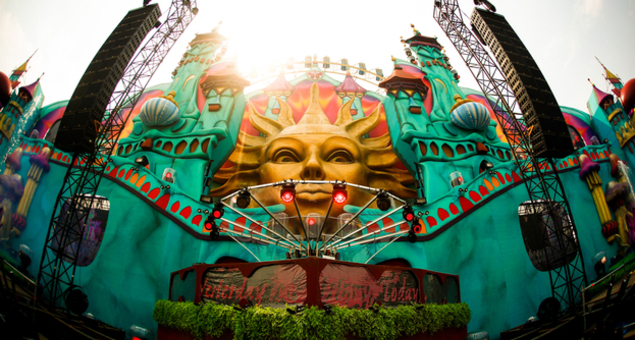 Tomorrowland is written by Damon Lindelof and Bird from a concept by Lindelof and Jeff Jensen. Lindelof (Star Trek, "LOST," Prometheus) will produce and Bird (The Incredibles, Mission: Impossible – Ghost Protocol) will produce and direct.